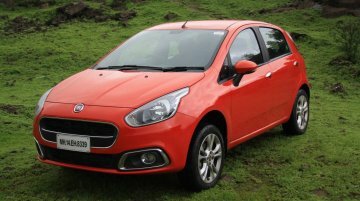 As Fiat’s demise in India nears, production has been ceased suggests a new report from Moneycontrol. 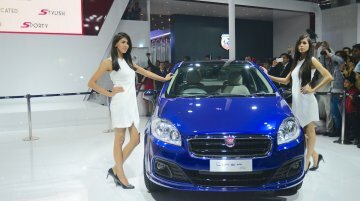 Citing SIAM data, the report says that FCA didn’t manufacture a single unit of Fiat models in..
FCA will phase out the Fiat brand in India by the end of this year, reports Autocar India. 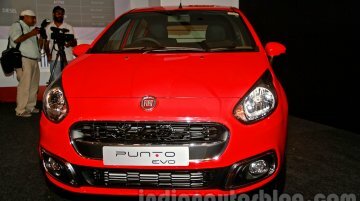 The Italian marque has limped for years with outdated products and a minuscule line-up in the crowded and..
As per a report by The Economic Times, the Fiat Punto and Linea will be pulled off the shelves owing to their inability to meet the upcoming safety and emission norms. While the slow-selling hatchback..
Fiat has taken the wraps off the Fastback concept at the Sao Paulo Motor Show 2018. 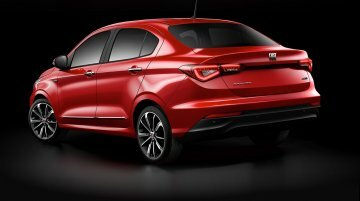 The new model features a coupe-crossover design with a steeply raked roofline, which gives it a silhouette similar.. 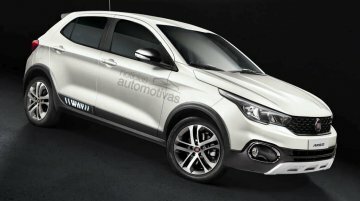 The Fiat 500X has received a facelift for its MY2019, as reported last month. Here’s a visual comparison of the 2019 Fiat 500X and the 2015 Fiat 500X. 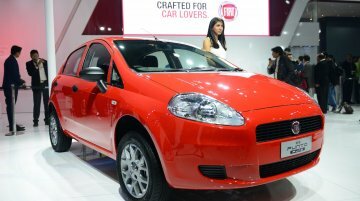 European media report that Fiat has ended the production of the Punto, 13 years after its introduction in the market. 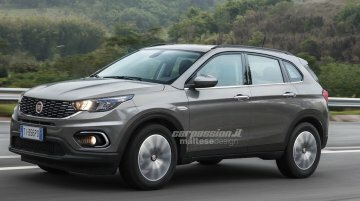 Further, reports confirm that Fiat has no plans to introduce a successor and..
Nearly four years after it arrived, the Fiat 500X has received a minor nip and tuck for the much-needed design refresh. 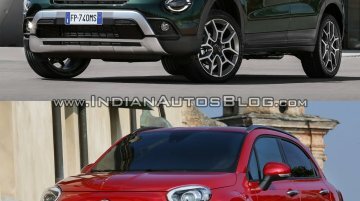 Here are the 2018 Fiat 500X’s images, courtesy AutoBlog.gr. The Fiat Punto is about to get axed in Europe, as per a new report from Bloomberg. 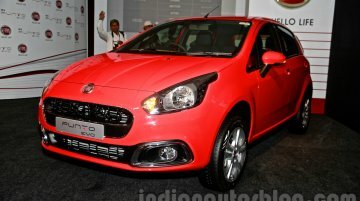 The aged supermini will go out of production in the region, paving way for premium models. 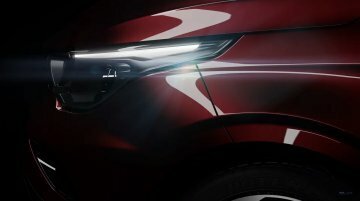 Speculations about an adventure variant of the Fiat Argo hatchback have floated on the web for months now. 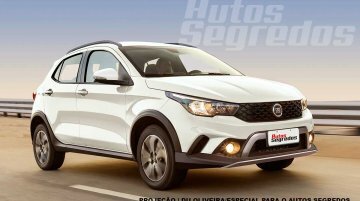 In a new development, Autos Segredos reports that a source has confirmed that this project,..
Last year, a potential Fiat Argo Way was speculated as Fiat's new small adventure hatchback. 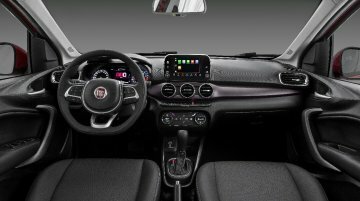 Now, a report from Autos Segredos says that the Fiat Argo's adventure variant could arrive as early as..
FCA has released the first official photos of the interior of the Fiat Cronos. 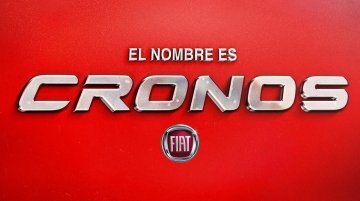 The images were shared via their official Fiat Brazil Facebook page. 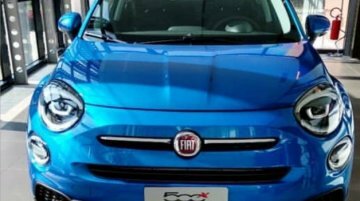 Unveiled last month, the Fiat Argo-based sedan will..
Argentinian automotive news outlet Cosas de Autos has shared more spy pictures of the upcoming Fiat Argo based sedan. 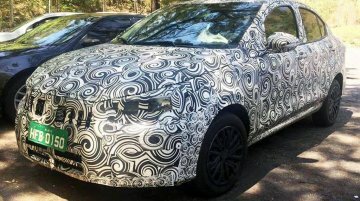 Known only by its codename, the Fiat X6S, a prototype was spied again wearing full..
As the year 2017 nears its close, so is the reported announcement of the next-gen Fiat Punto or the Fiat Primo (Fiat Punto successor). 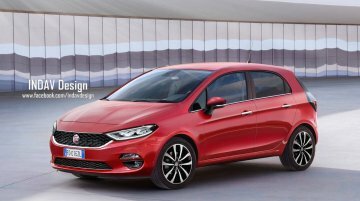 Fiat’s new supermini is now trending on the European web.. This decade, Fiat plans to launch a compact SUV slotted above the Fiat 500X. 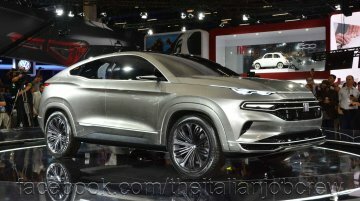 Italian publication carpassion.it has created a rendering of the Fiat C-SUV. The Fiat Argo is offered in a sporty flavor, the ‘HGT’ grade, but not in an adventure-styled variant year. noticias automotivas reader Diego Dalle Vedove has portrayed his impression of a Fiat Argo..